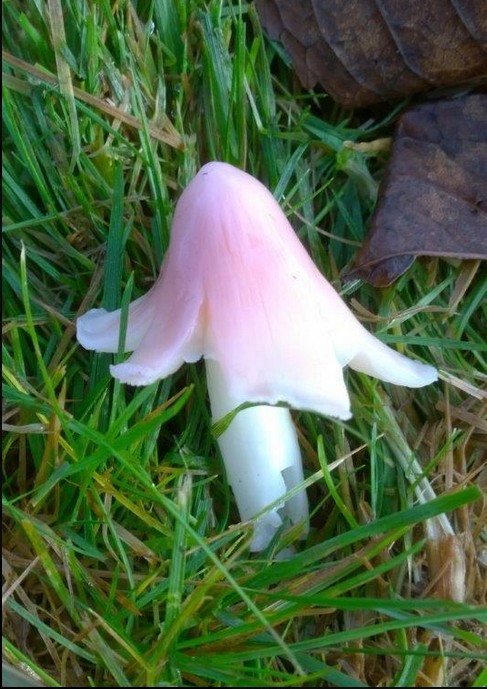 This entry was posted in grasslands, Natural England, SSSis, waxcap grasslands and tagged Natural England, SSSIs, waxcap grasslands. Bookmark the permalink. It shows what Natural England can do, yes quite! So one can’t but help ponder why they are so reluctant to do more such work where they’d get support and praise from the conservation community. Oh the countless hours spent feeding in data to site inventories to help promote updating of SSSI citations and providing evidence to justify continued or dare I suggest strengthened safeguarding for sites is incredibly frustrating. If one walks away then the civil servants charged with weakening SSSI protection ahead of developers aspirations or ambitions win. So, will we see more or will the senior managers keen on promotion put paid to such actions? thanks Gwil. Yes I had a look at it when it came out – nothing much in it that hadn’t already surfaced.